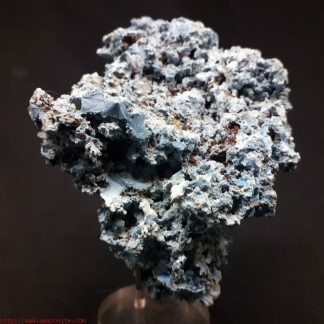 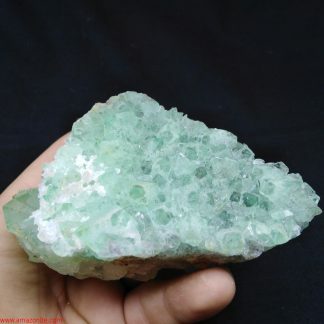 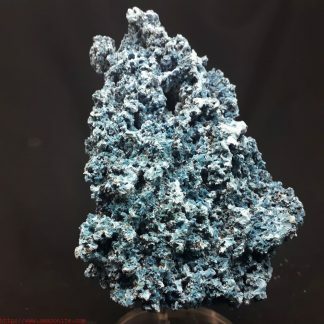 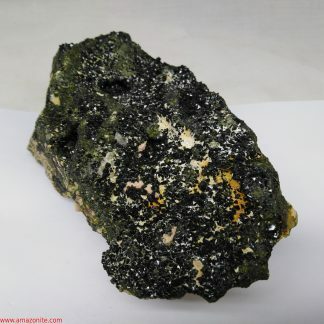 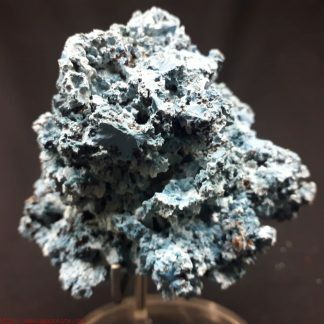 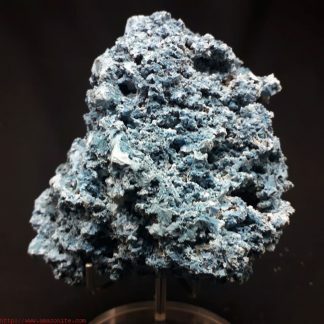 View cart “Very Interesting Plancheite/Shattuckite/Calcite Mineral Specimen from Kambove, Congo” has been added to your cart. 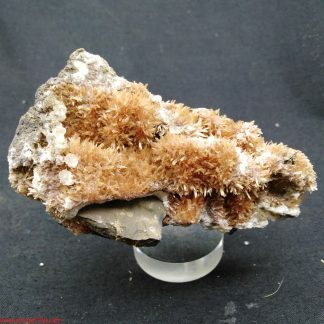 20 years experience in selling collectible mineral specimens and crystals online, specializing in the rarities of the Southern African region. 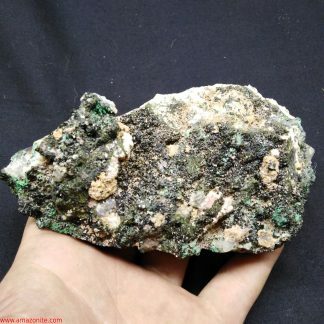 I often visit many of the mining areas in several countries in the South African region and have a close involvement with the local communities and artisinal miners. 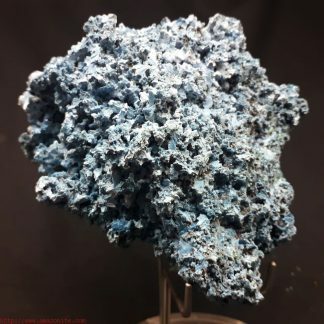 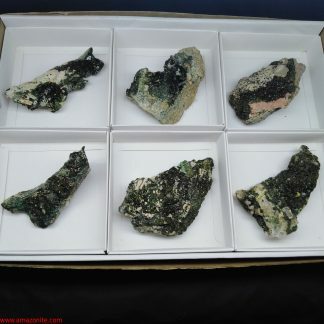 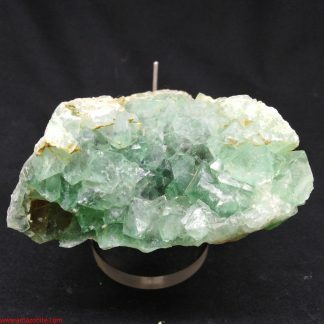 Being at the source of the many varieties of minerals means I am able to supply top quality mineral specimens at very reasonable prices, without a chain of middle men pushing up the prices. 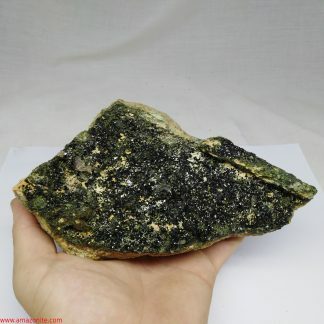 DHL Express is our carrier of choice and we prioritise the packing and shipping of orders where DHL shipping option is selected during the checkout process. 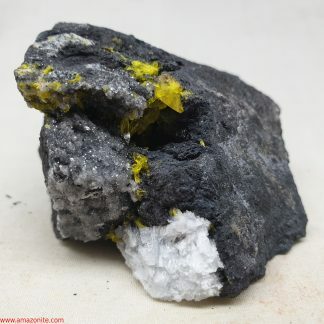 Delivery with DHL is generally 2 – 3 days anywhere in the world. 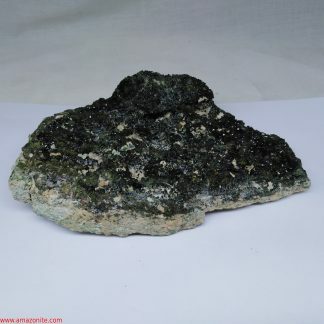 Regular registered airmail takes 2 – 3 weeks to arrive and surface mail, although the cheapest option will take at least 3 months. 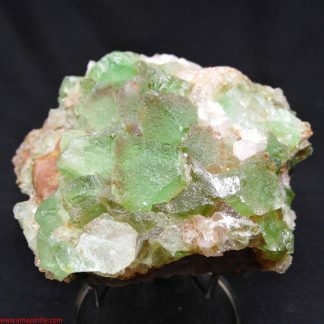 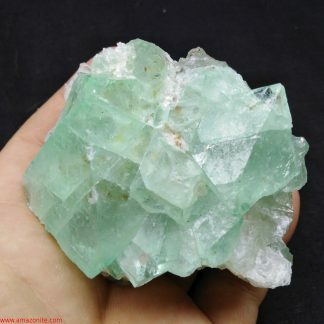 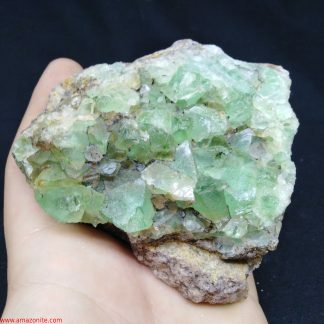 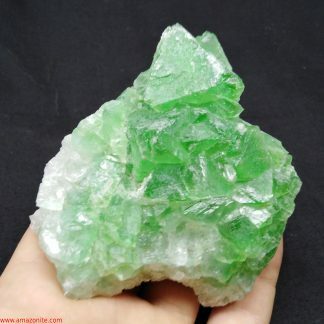 Marvelous Large Green Fluorite From Riemvasmaak, Orange River. 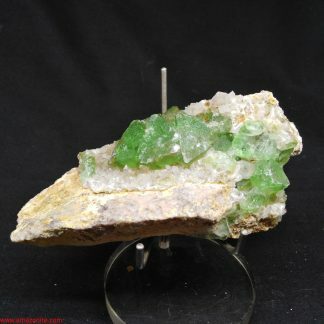 Lovely Green Fluorite With Quartz From Riemvasmaak, Orange River.